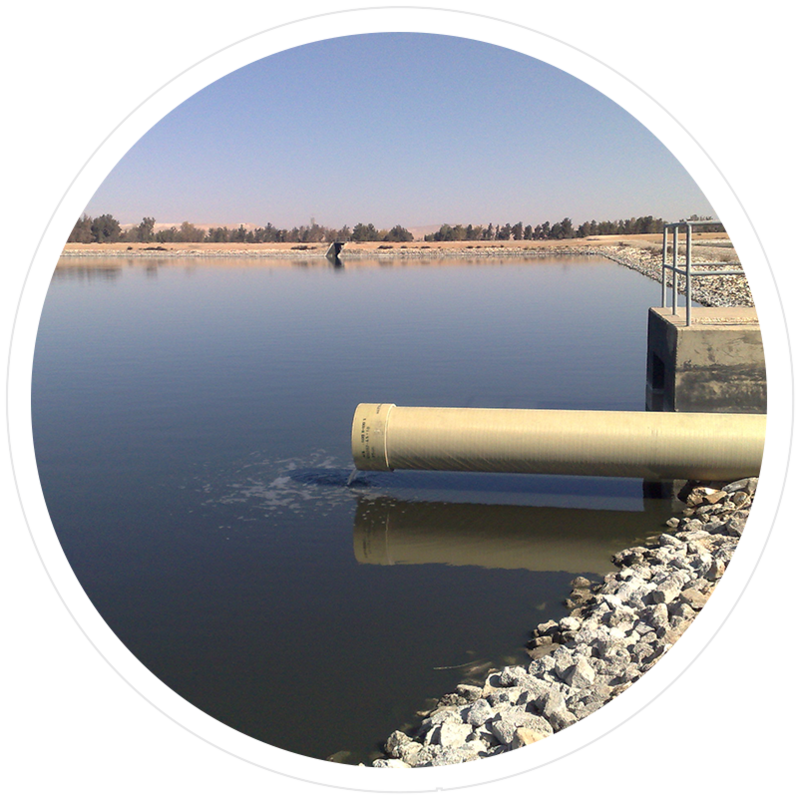 Orient understands the need for innovative, multi-disciplinary, integrated solutions to address water resources planning and management. While water is fundamental to human existence, the environment and a wide range of agricultural industries, fresh water is a restricted resource that is experiencing increasing demand in many regions of the world. Our experts are equipped with all set of competencies that allows them to excel in the sustainable management, study, and planning of this resource in the face of increasing populations, rising living standards and a continuing global need for economic development. Geologic studies, Climate (climate condition, fluctuation and changes), determination of agricultural water demand using remote sensing technology, ground water modeling, integrating water resources strategy, management and planning.